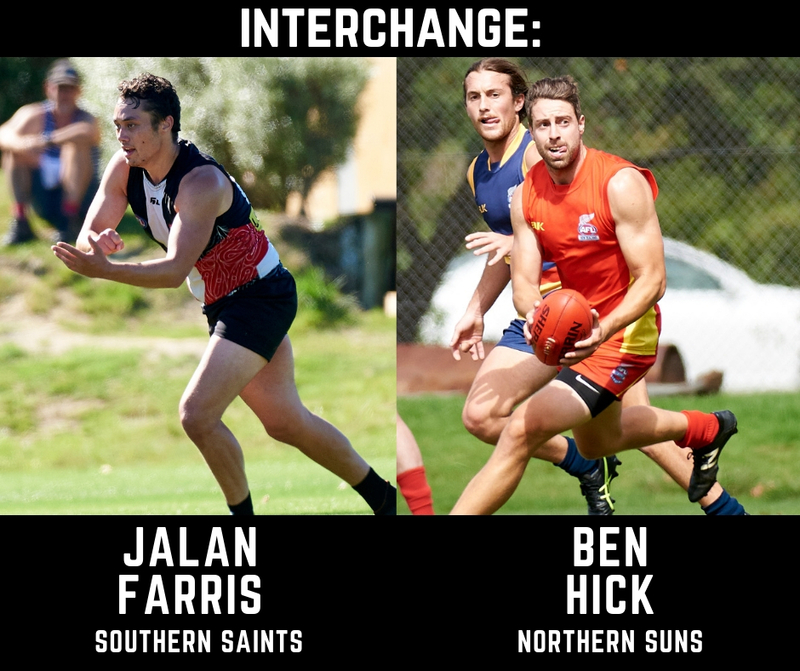 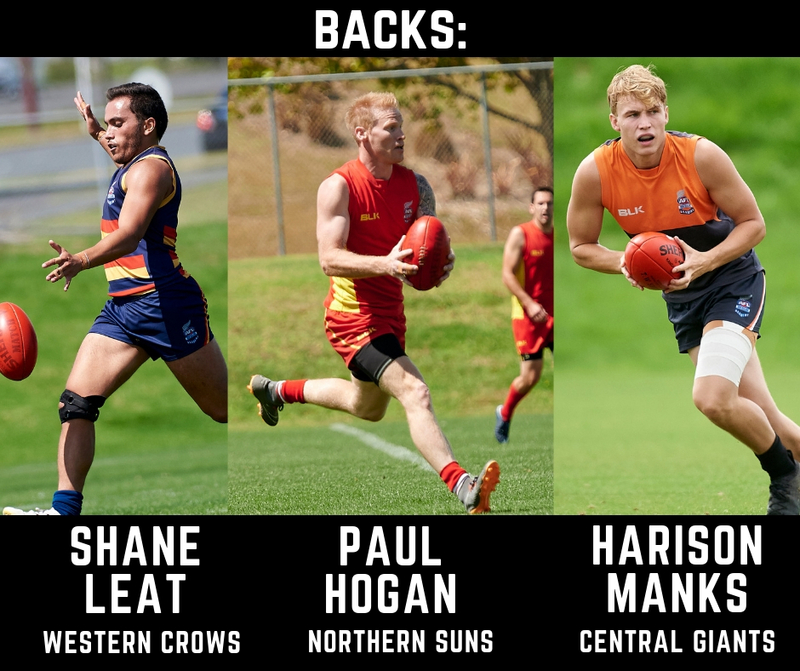 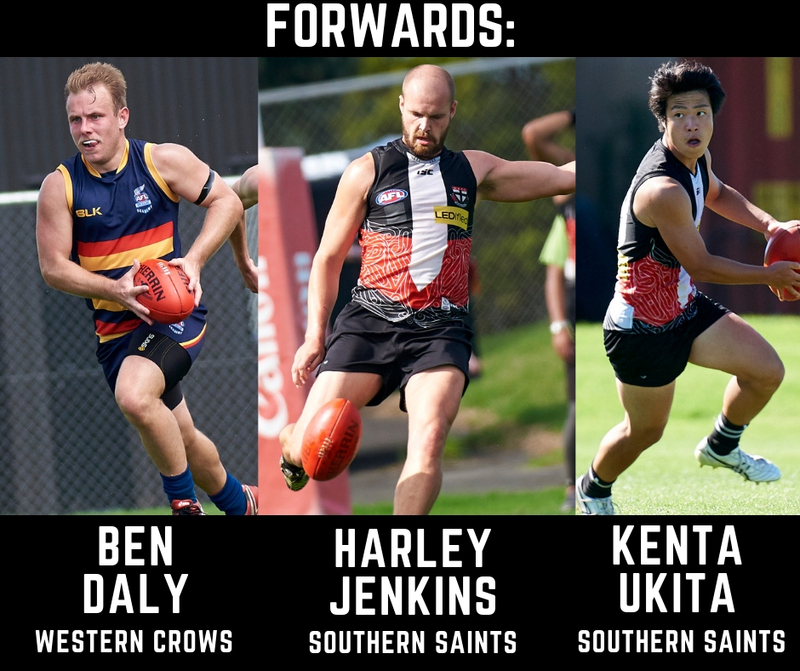 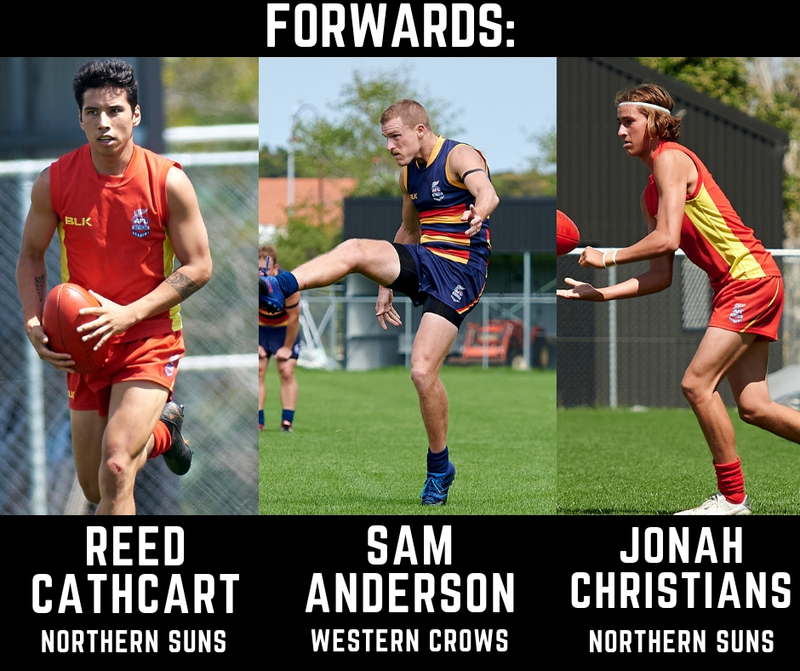 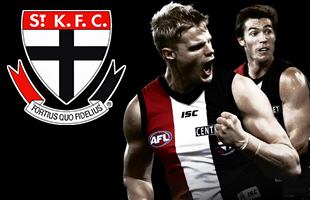 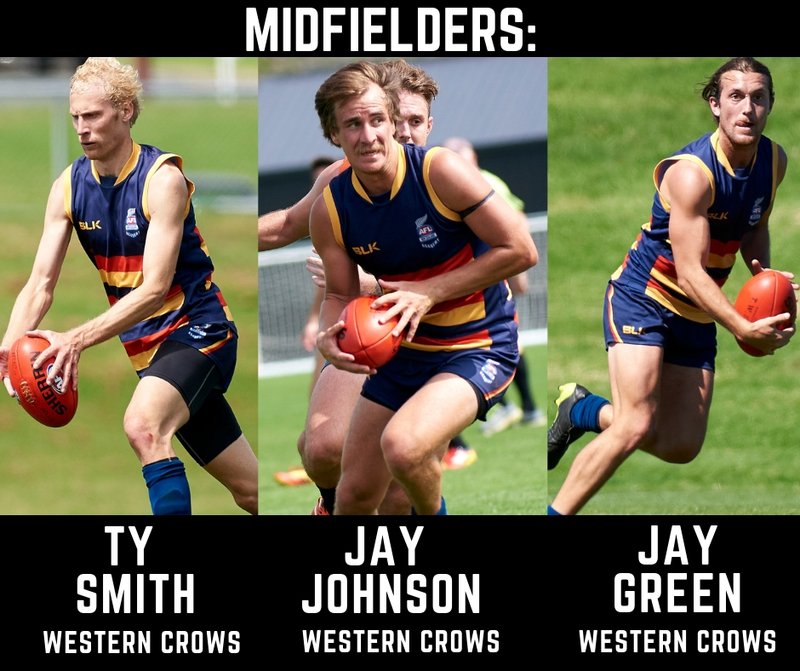 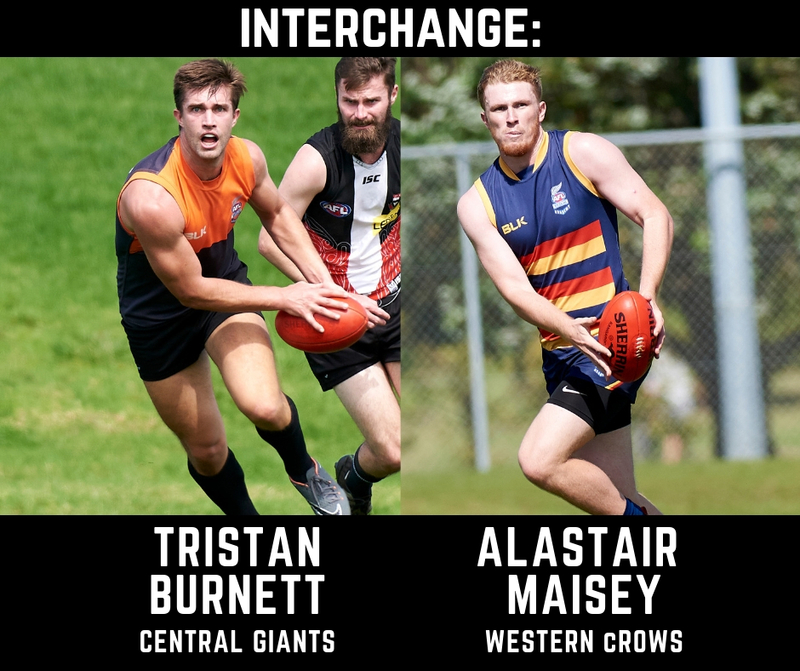 Each week throughout the 2019 Premiership season, AFL New Zealand announced the ‘Team of the week’ which featured the best players from the previous weekends round. 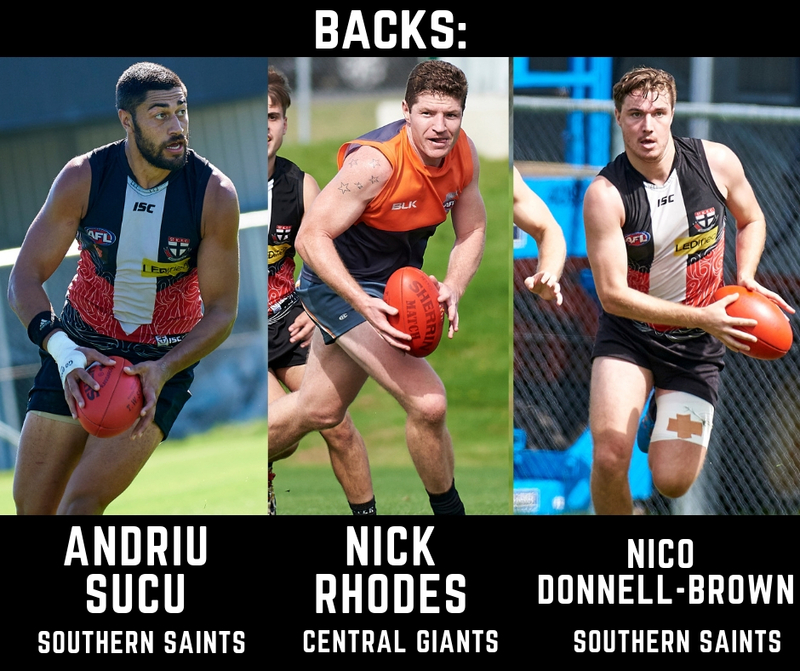 At the conclusion of the season, the best 22 players that featured the most made the 2019 AFL New Zealand Premiership Team of the year which was presented at the 2019 Grand Final Breakfast last Sunday. 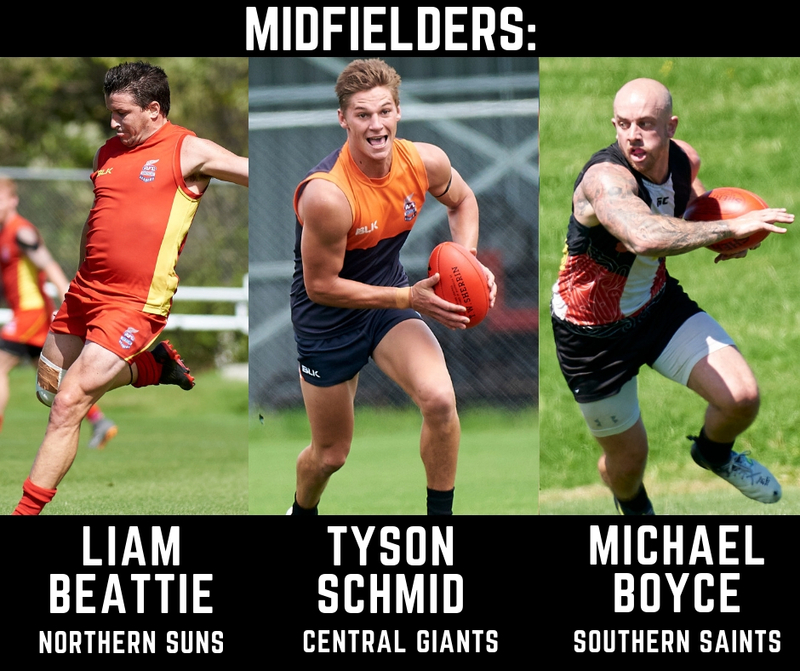 Congratulations to all players selected in this year’s team.